THE HELLO KITTY CAFE IS COMING TO TEXAS FOR ONE WEEKEND ONLY. I had so much fun when I went during Comic Con in San Diego and I can only imagine what cuteness they will have the weekend they are here in Texas. I'll be there! 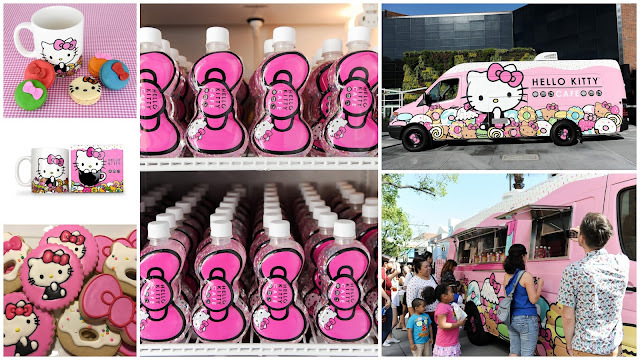 Fans can follow the cafe truck on Facebook, Instagram & Twitter to stay updated about upcoming appearances and where to find these adorable Hello Kitty treats.